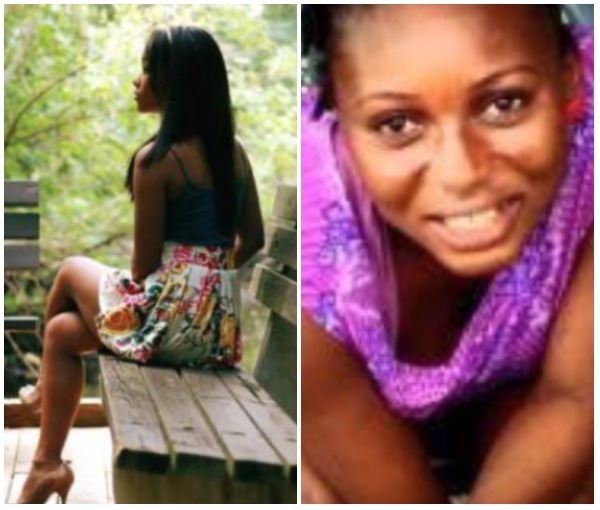 Alot of controversy seems to be happening each passing day as the quest to gain cheap fame is of the increase. 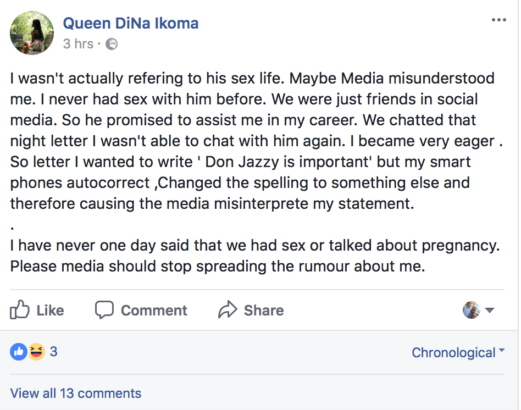 Recall how a lady fanatics, shared a post few days ago about Don jazzy being impotent in a post that drew so many attention? Well just this morning she has recanted her statement saying the media misunderstood her and that it was her phone auto-correct that actually caused it.